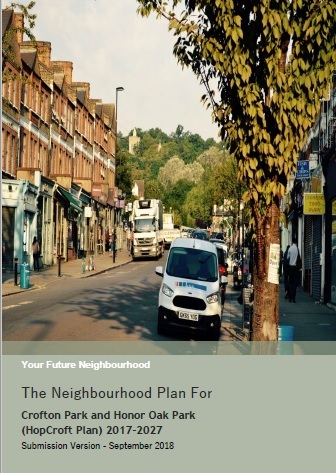 Following on from the Draft Plan consultation, we have updated the Neighbourhood Plan. 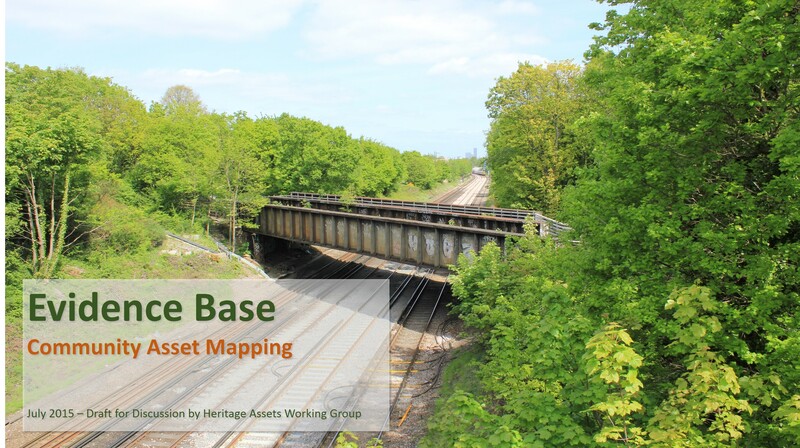 A revised version can be found following the link here, along with a tracked change version to help you see where the changes have been made. 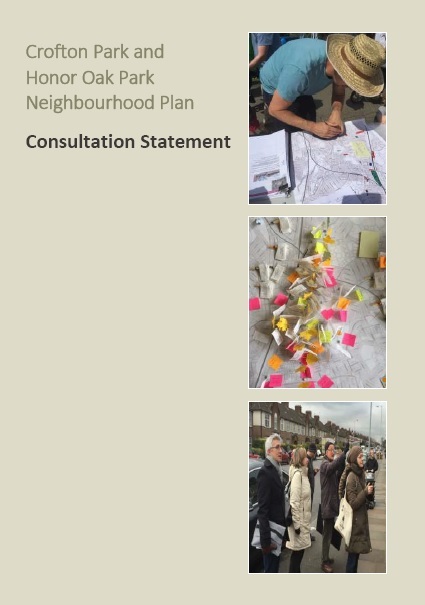 Accompanying the updated Plan, is a draft Consultation Statement, which lists the outcomes of past engagement events as well as details the comments made on the Draft Plan (by both statutory consultees and residents) and how these have been addressed. A summary of the key changes can be found by following the link here. 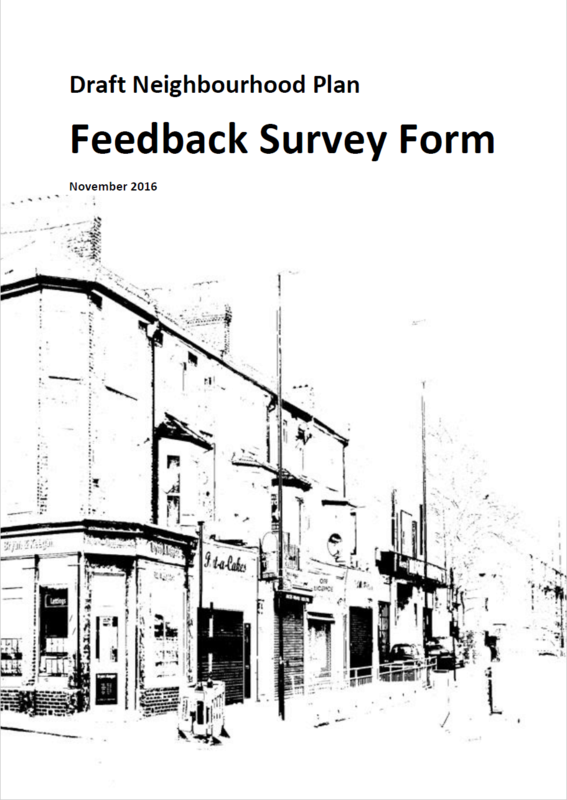 Please visit the online survey to tell us if you are happy with all the key changes. 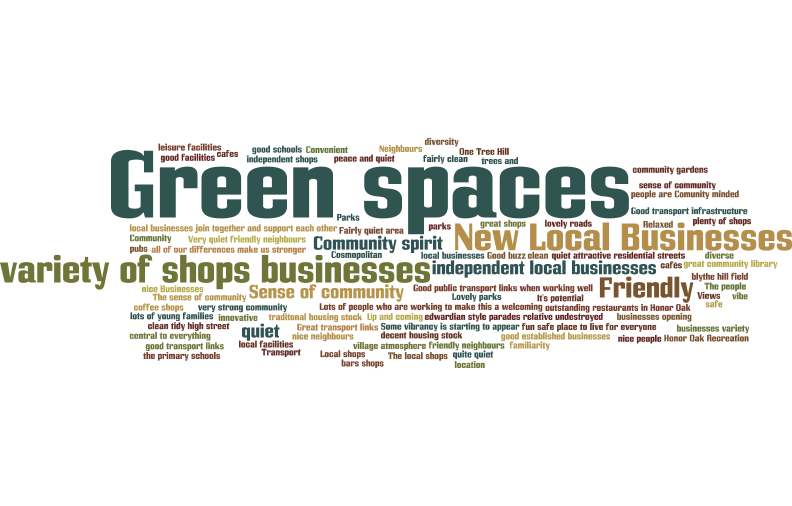 To comment further on Policy BE3, please see the below document outlining the proposed new 'Areas of Special Local Character' and then visit the Stickyworld Portal to give us your feedback. 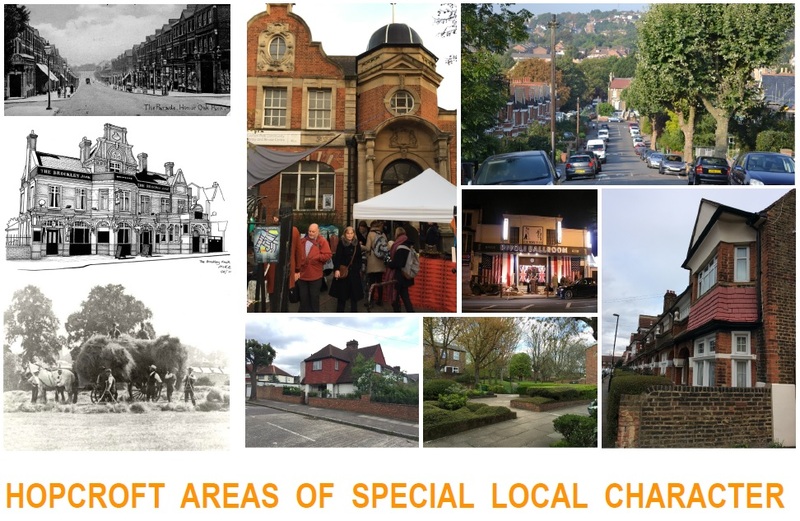 This constitutes the final document outlining the Areas of Special Local Character, as agreed by the HopCroft Steering Group. Here is the draft report. We are awaiting delivery of final report, which will be uploaded soon. 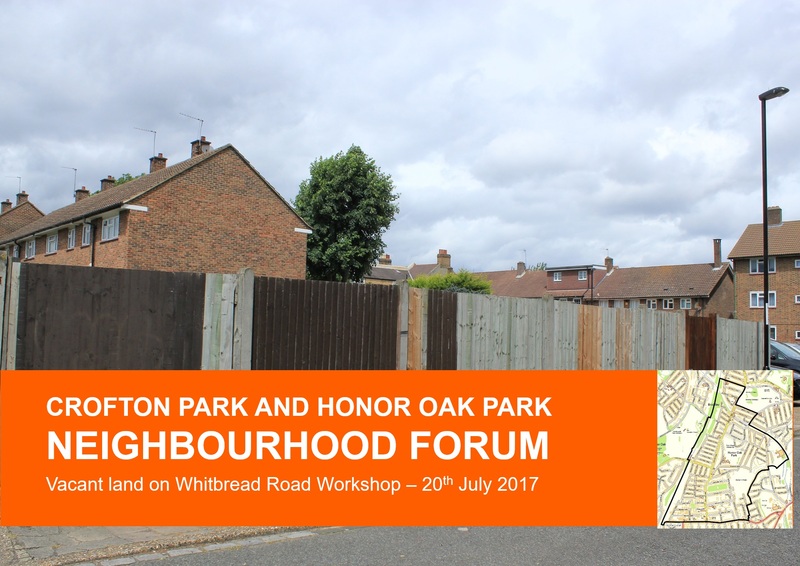 A summary presentation of the neighbourhood plan, presented at the November 2016 and January 2017 consultation events. A full Strategic Environmental Assessment (SEA) is required in accordance with European Directive 2001/42/EC and the Environmental Assessment of Plans and Programmes Regulations (2004). This is called a screening assessment. The need for Strategic Environmental Assessments is set out in the EU Directive 2001/42/EC (commonly referred to as the SEA Directive) and transposed into English Law by the Environmental Assessment of Plans and Programmes Regulations 2004 (commonly referred to as the SEA Regulations). 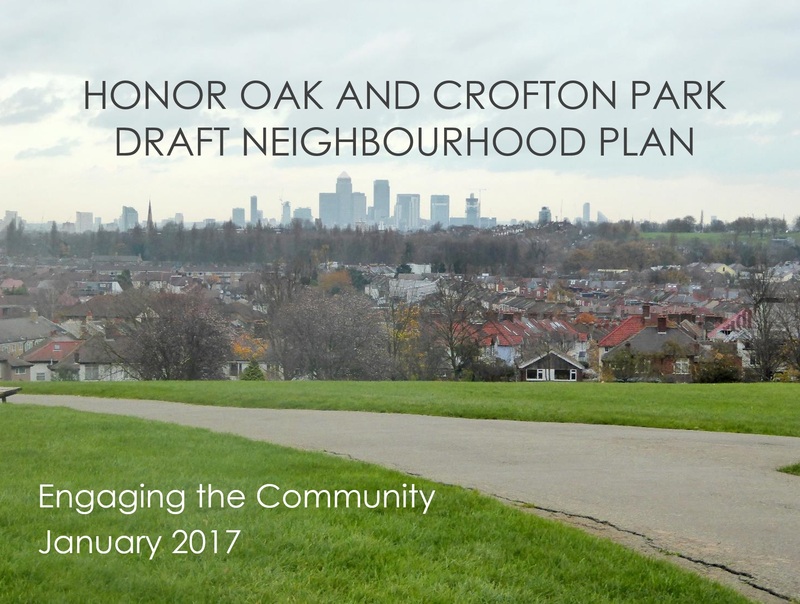 Under the Directive, Neighbourhood Development Plans may require SEA but this will depend on the content of each Neighbourhood Development Plan (NDP). Habitats, &c.) Regulations 1994 with all further amendments subsequently consolidated within the Conservation of Habitats and Species Regulations (2010). Please note. 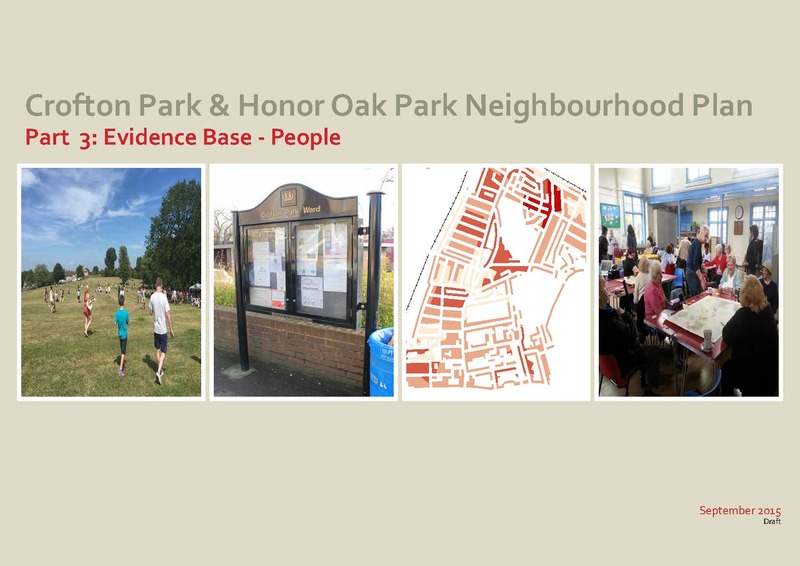 All documents are currently in draft form, and constitute the proposed content for our final Neighbourhood Plan. We've based the content of this draft plan on the evidence gathered and what you have told us at past engagement events summarised here. If you think there are still gaps, or room for improvement, please let us know. 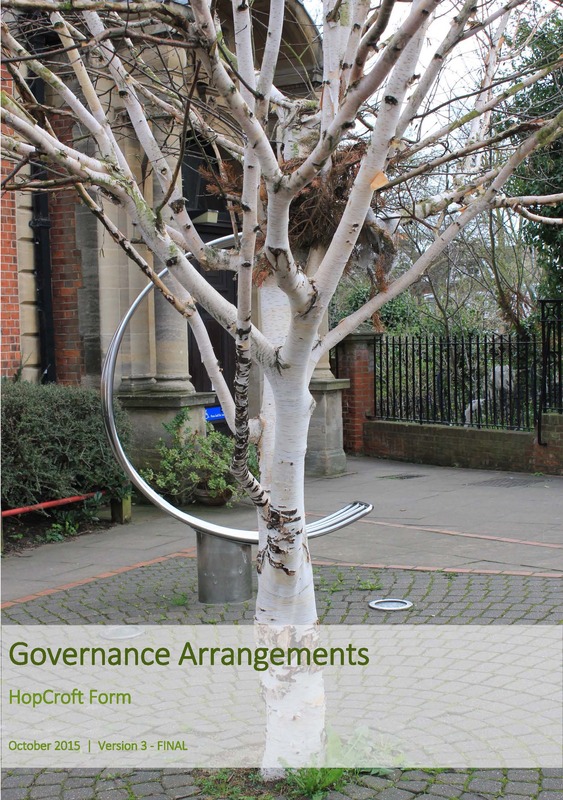 The Governance Arrangements further elaborates on the Forum's procedures for decision making. It outlines the roles and responsibilities, role appointments and criteria to ensure open and transparent decisions and approvals are reached. 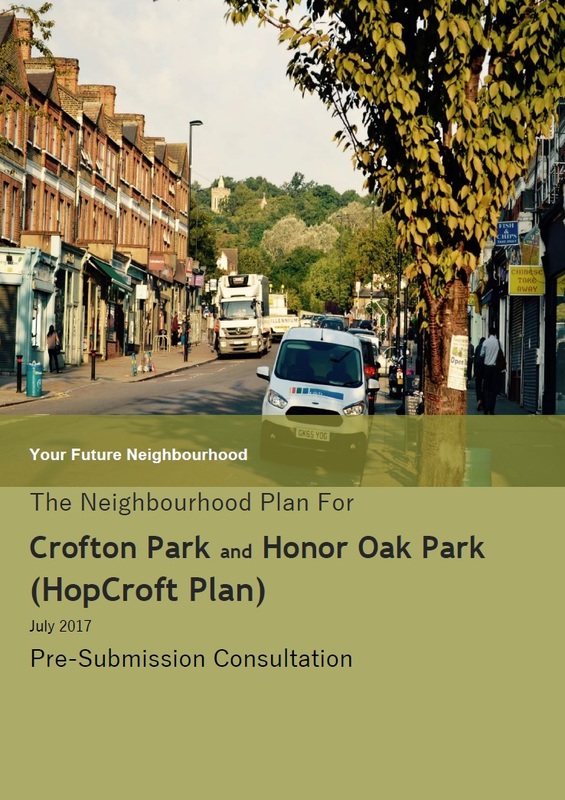 This report outlines the background context of the neighbourhood area to help inform the vision and strategy of the neighbourhood plan. 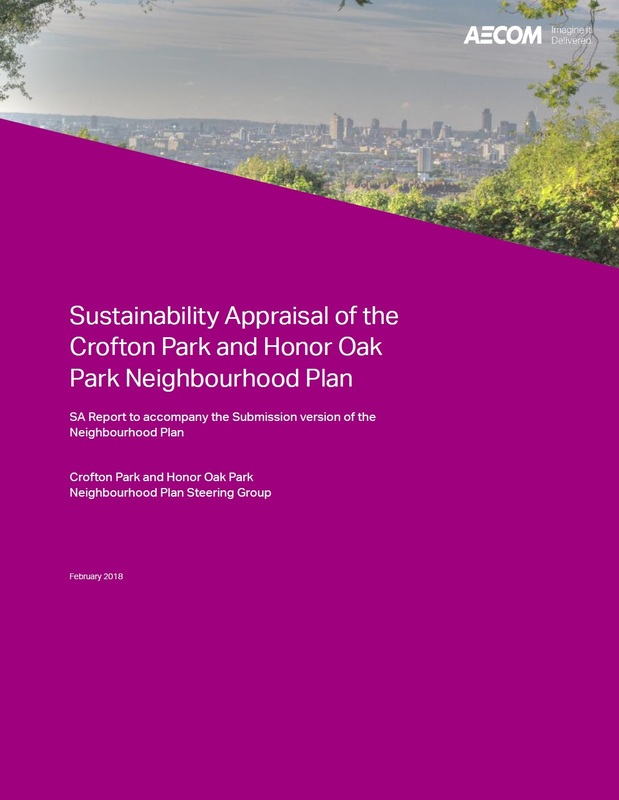 This report outlines the environmental context of the neighbourhood area to help inform the vision and strategy of the neighbourhood plan. 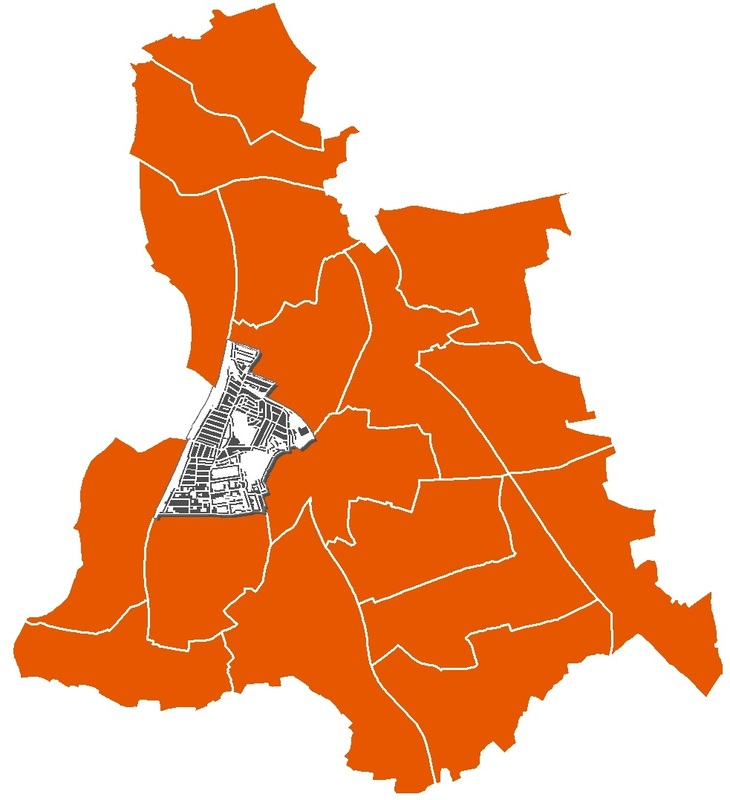 This report outlines the socio-economic analysis of the neighbourhood. 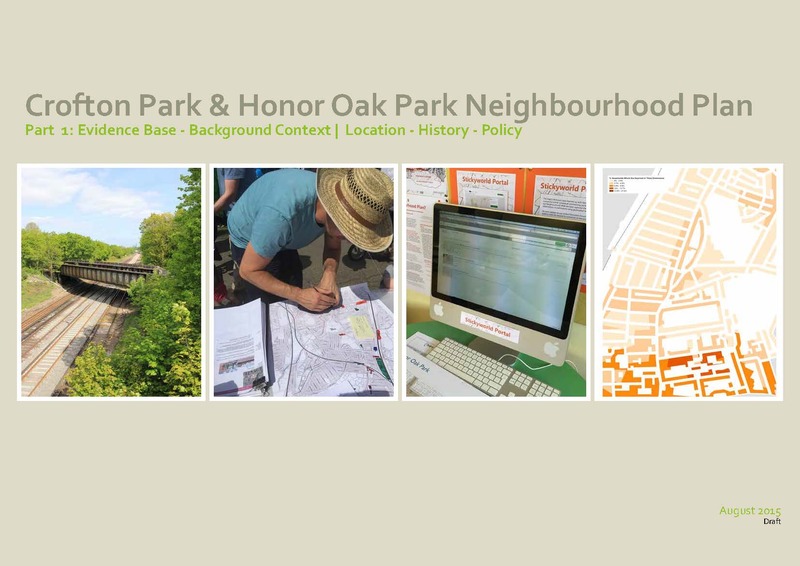 This report lists all the assets of community value currently known the the forum. There may be others out there, so please do let us know where they are. 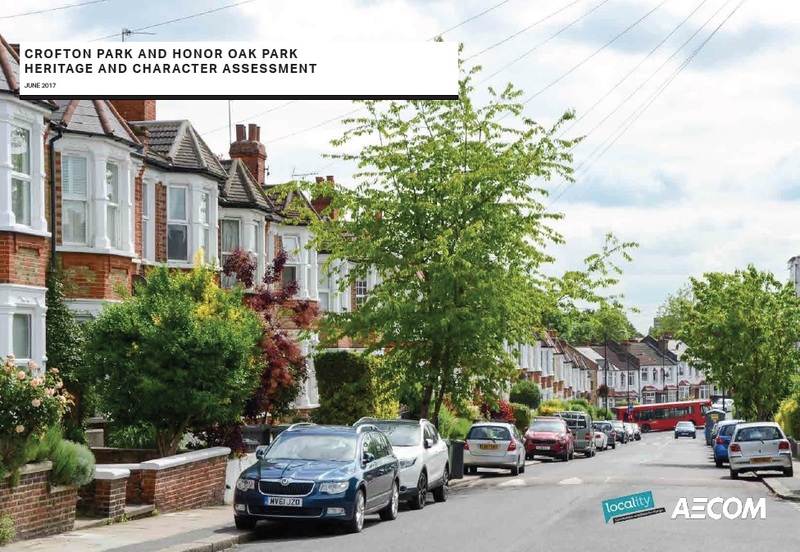 This report details a short study investigating the potential of certain streets in the Honor Oak Park area to be preserved for their architectural merit. This report was compiled by Planning Aid volunteers on behalf of the Forum, as part of the technical support consultancy awarded to the Forum in 2014 round of funding. It shows key statistics pertinent to the area. This report summarises the outcomes of the vision workshop that took place on the 6th June 2015. It was compiled by Planning Aid, who assisted the Forum as part of the Technical Support consultancy offered to the Forum. This report was compiled by AECOM as part of the technical support 2015 round, offered to the Forum. 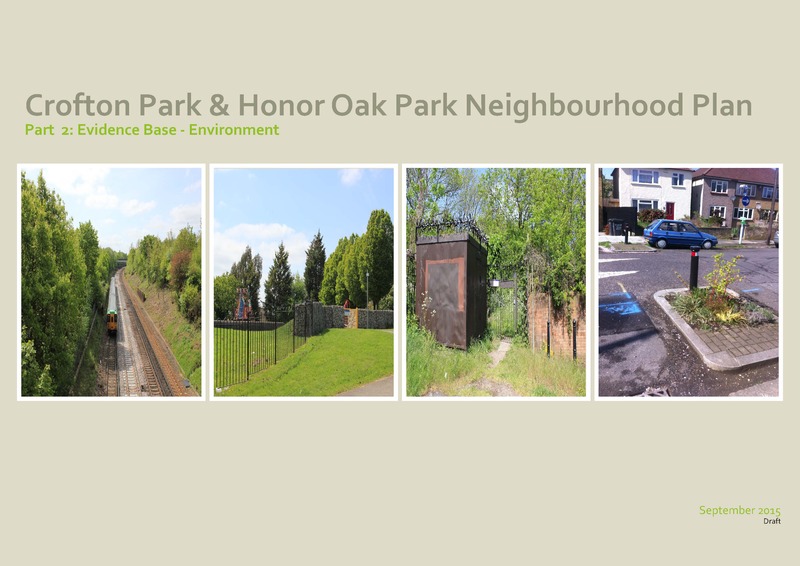 It explores and assesses a number of potential sites for future development opportunity in the area. 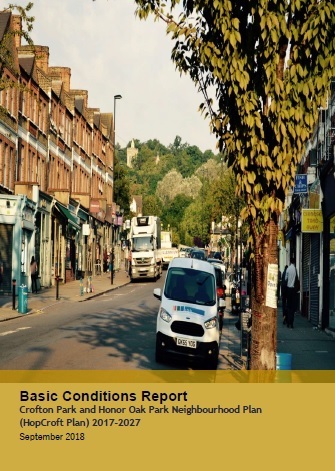 This report summarises the Forum's response to the Lewisham's consultation on the Brockley Corridor streetscape proposals. 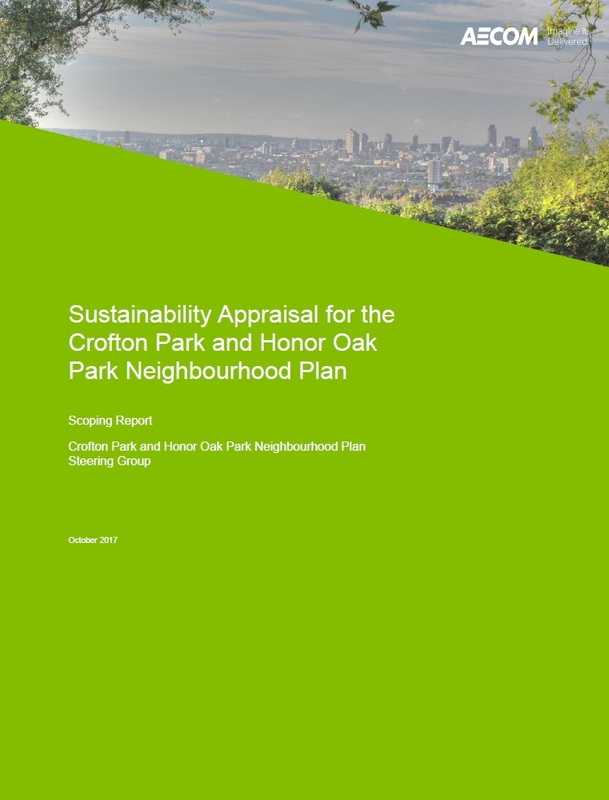 This report summarises the initial online survey that was carried out to identify the key issues and priorities in the area.